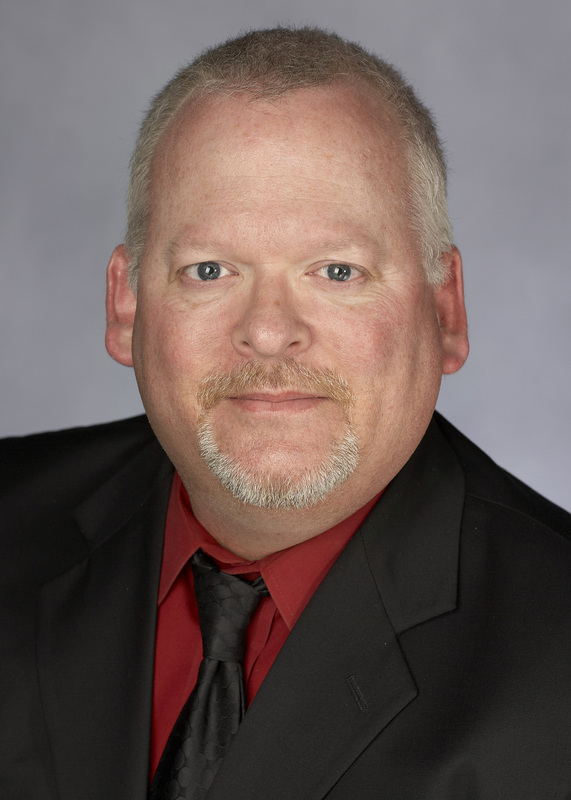 Ross Bryant is the director of UNLV’s Military & Veteran Services Center. He served 24 years in the Army. He has worked on campus for 14 years, first as commander of the UNLV Army ROTC program and then as deputy director for the Institute for Security Studies. As director of veteran services, Bryant is helping active military members and veterans with the transition from the battlefield to a college campus. Bryant has extensive experience in developing new programs for students. He works on university and community outreach programs to help student veterans and their family members' achieve their academic goals. Democrat Jacky Rosen stopped by the Las Vegas Readiness Center today, Feb. 20, one of the home bases for our National Guard, to take a look around and to talk about veterans getting jobs. When California native Alexandria Sawin graduated from in 2009, her family was in economic turmoil. Her dad, a construction worker, and her mom, a real estate agent, lost their jobs in the Great Recession. Southern Nevada veteran's clubs are celebrating Military Appreciation Month with a rucking event. “One veteran at a time” is how Ross Bryant describes his approach to running UNLV’s Military and Veterans Services Center. But as members of the thriving veteran community of 1,700 on campus attest, he brings far more to his job than just an ability to focus. Military Times magazine ranks UNLV 33rd nationally among four-year institutions in annual “Best for Vets: Colleges” edition. This is the 8th consecutive year UNLV has earned the designation from G.I. Jobs Magazine. A compilation of media coverage profiling just a few of the many people of UNLV who made news in 2017. Ross Bryant selected as top advisor out of 1,400 Student Veterans of America chapters nationwide.